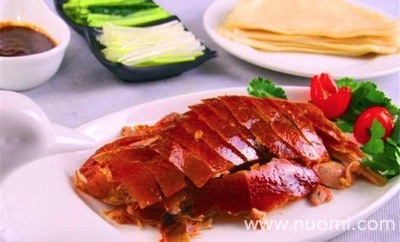 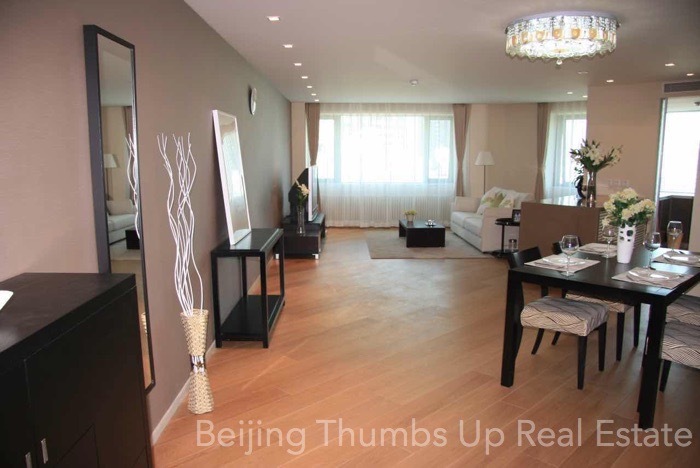 We are a professional real estate agent team for expats relocation in Beijing, China. 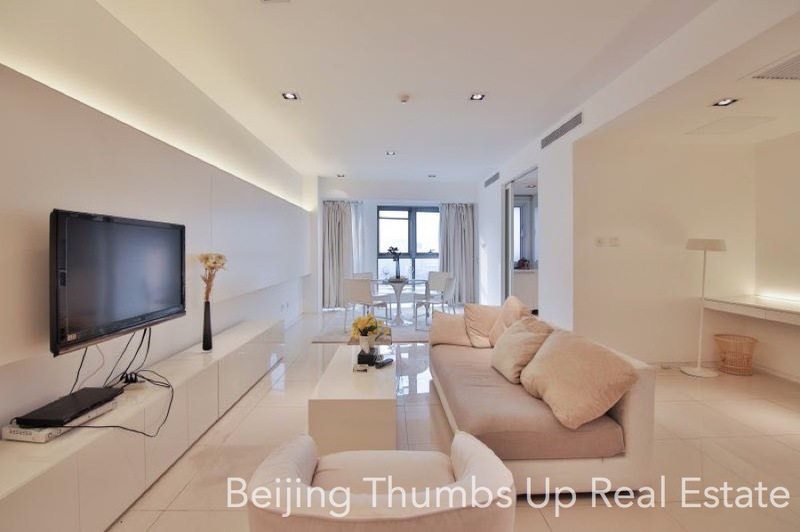 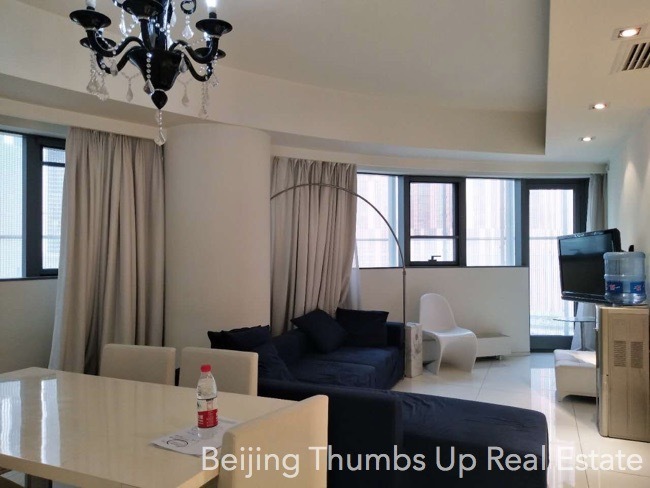 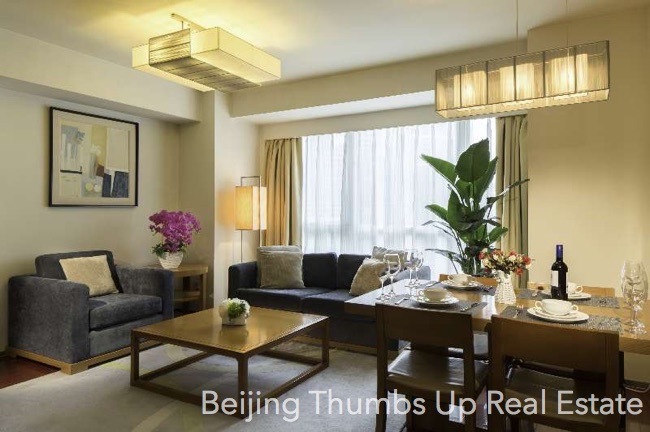 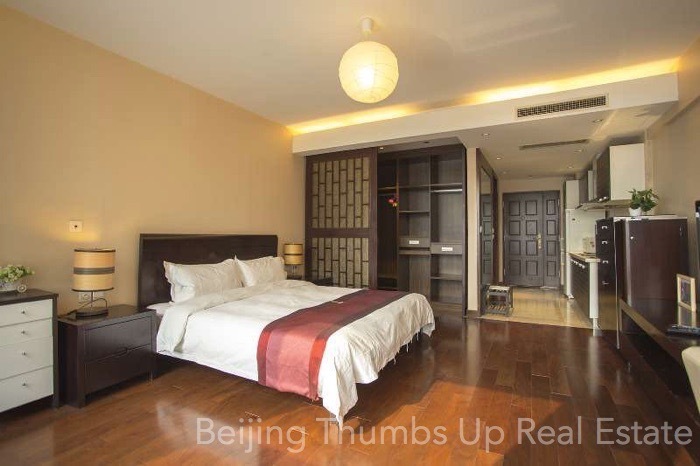 Our service is to help expats rent apartments, serviced apartments, courtyards, villas or offices in Beijing. 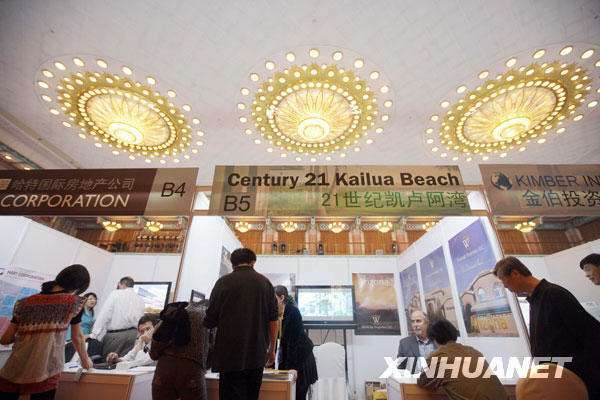 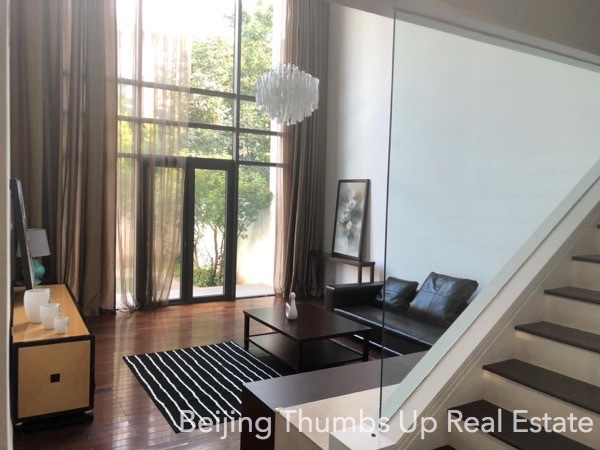 The residential areas we focus on: Chaoyang Park, CBD, Sanlitun, Dongzhimen, Chaoyangmen, Workers Stadium, Lufthansa, Lido and Shunyi. 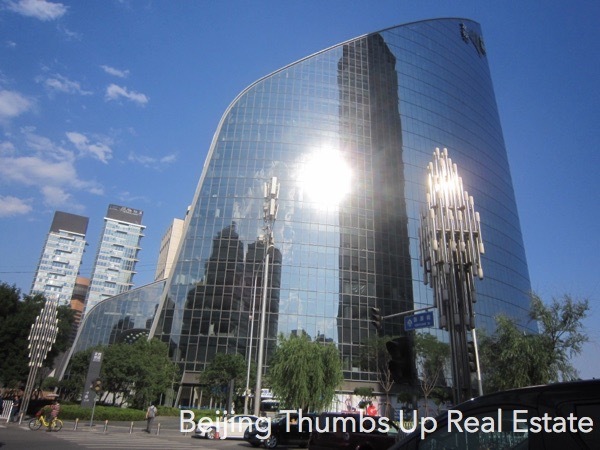 For commercial offices, we concentrate on the following areas: CBD, Shuangjing, Jianguomen, Wangfujing, Xidan, Financial Street, Chaoyangmen, Workers Stadium, Sanlitun, Dongzhimen, Sanyuanqiao, Lufthansa and Chaoyang Park etc. 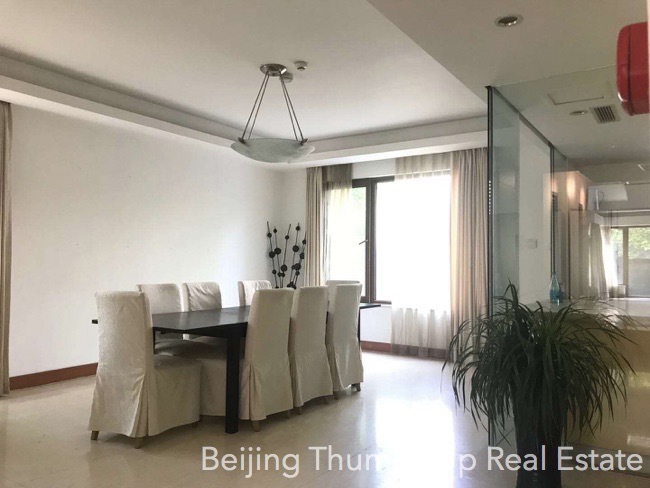 The residential property size we covered is from 40 to more than 500 square meters, layout is from studio, 1 bedroom to more than 5 bedrooms with some special layouts of duplex, loft, penthouse, townhouse and stacked villa etc. 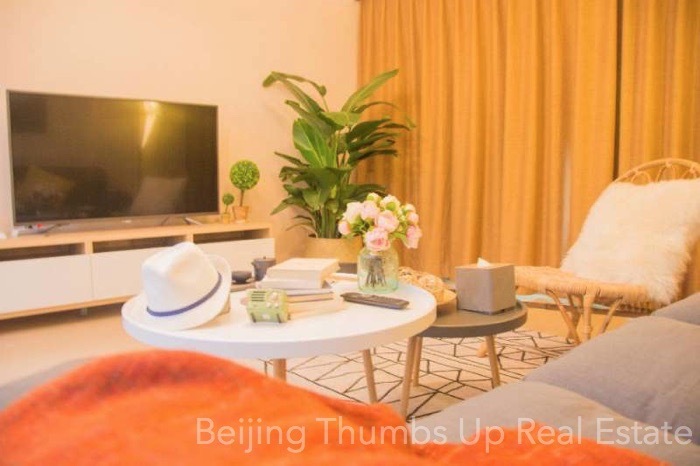 The compounds in our service scope are all high end foreign compounds, and they are all mature foreign communities with complete living facilities, convenient for living. 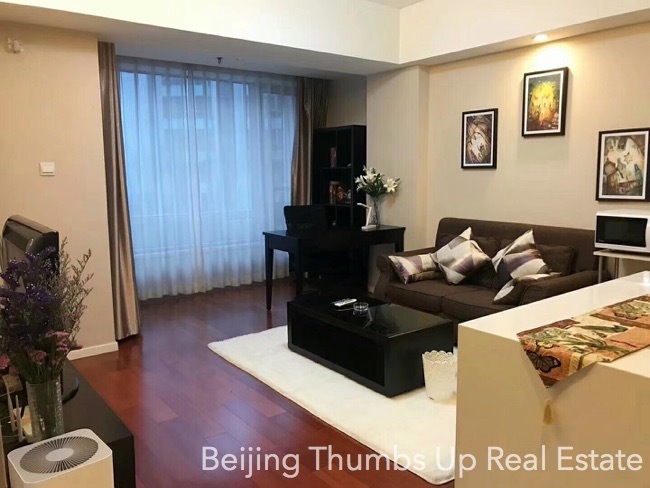 First, we have the most abundant Beijing property resources, no matter what your request is, there will always be a unit for you. 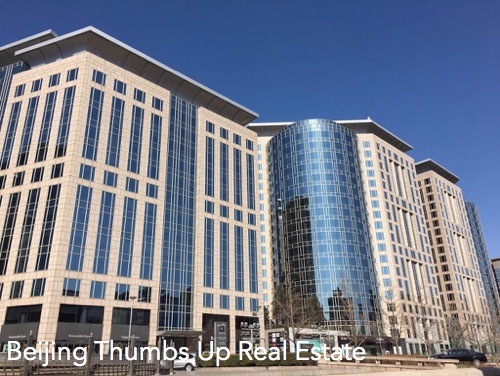 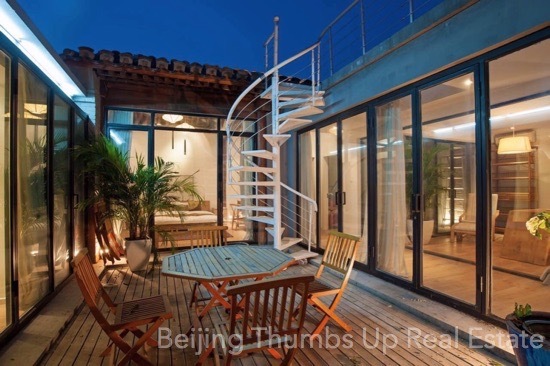 From a small flat, an apartment to a villa (house) and to a large office building, the 50,000 of Beijing high end real estate leasing information will meet your demands. 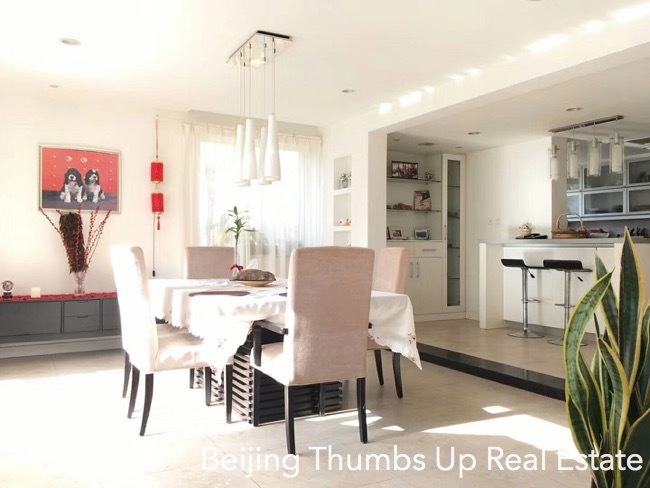 Second, we provide a wide range of supporting information for expats who working with us on property search for free: the information of international school, house-keeping, moving service, visa, health care, Chinese language class etc. 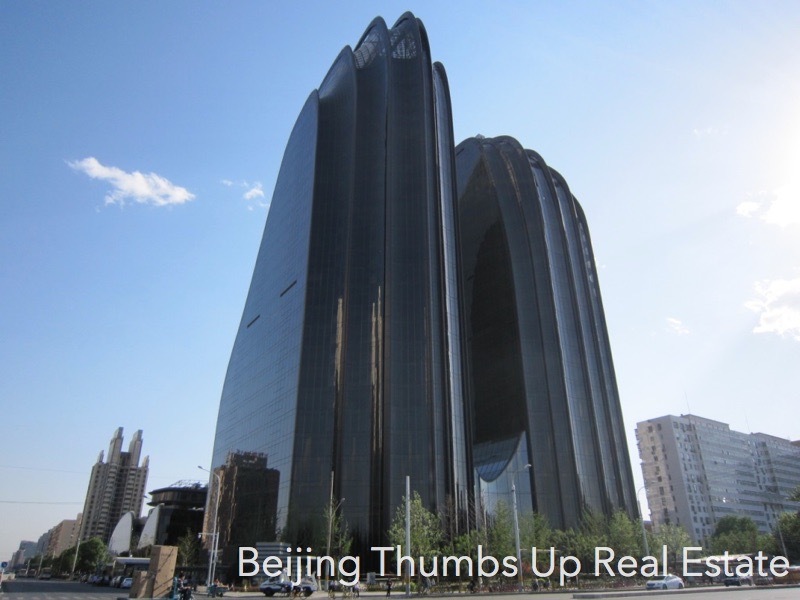 and we are the only one can do it in Beijing. 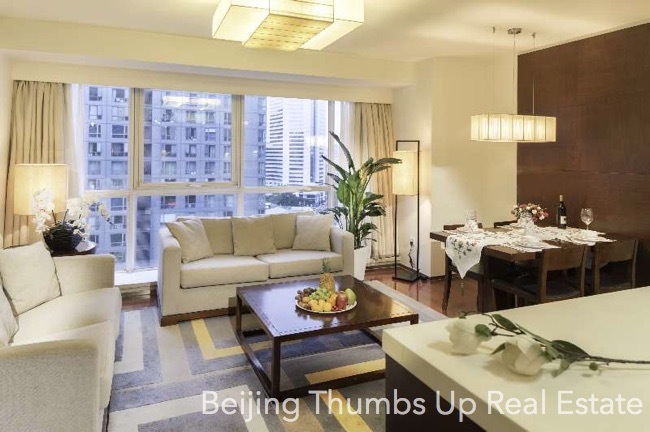 Third, we never leave our expats alone after the signature of their tenancy agreement, we contact them regularly during their lease. 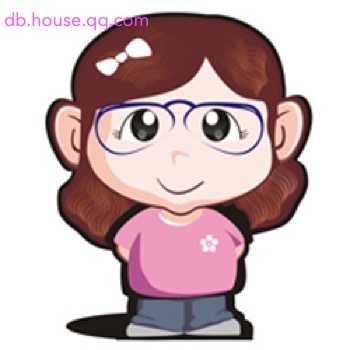 We ask them whether the living place they live is ok, and whether there is a problem that needs to be fixed, and we follow up if there is a problem until it is solved properly. 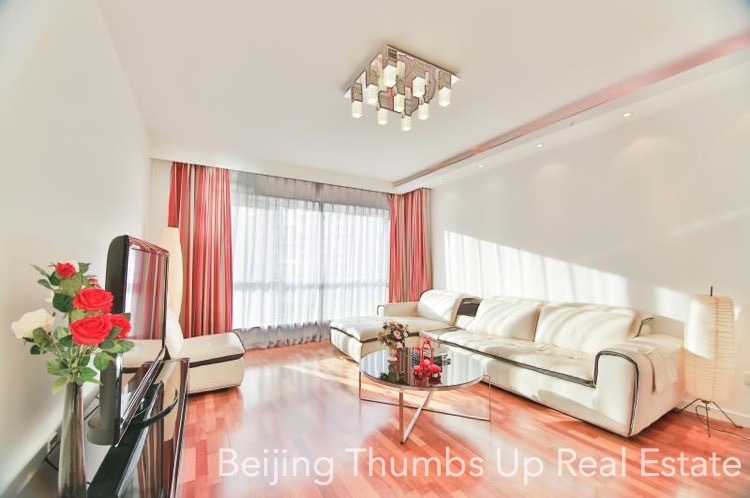 We are always around our expats all the time to provide them with support, assistance and help. 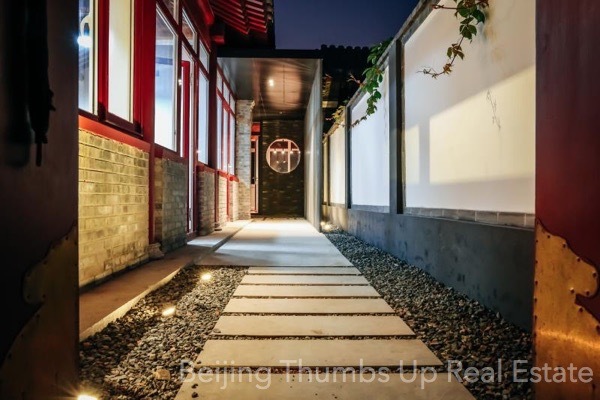 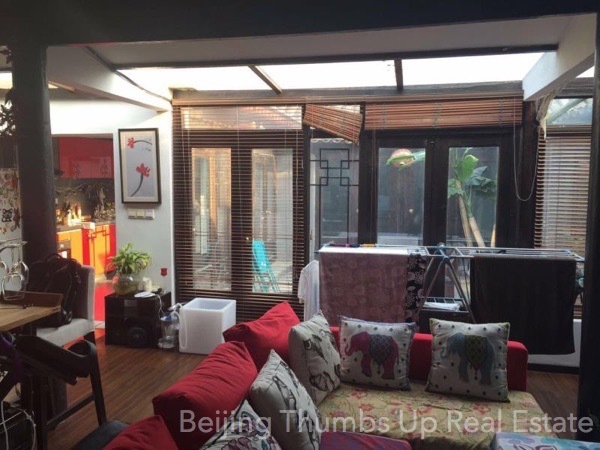 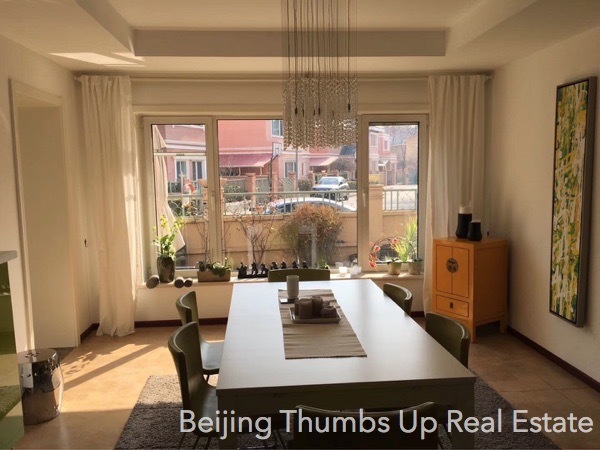 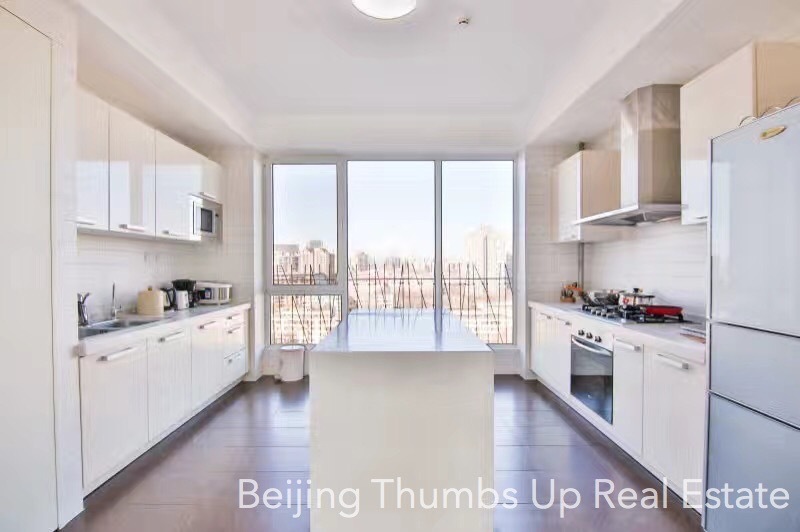 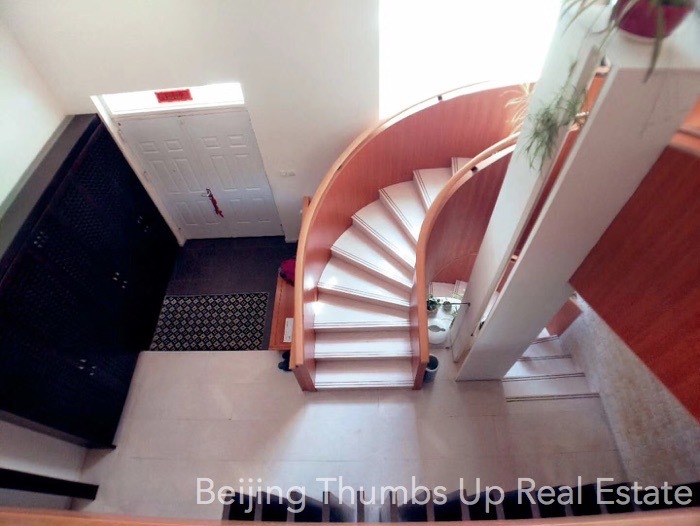 As the best Beijing real estate agent for expats, we guarantee the best real estate agent service to the expats who trust us and give us an opportunity to work for them. 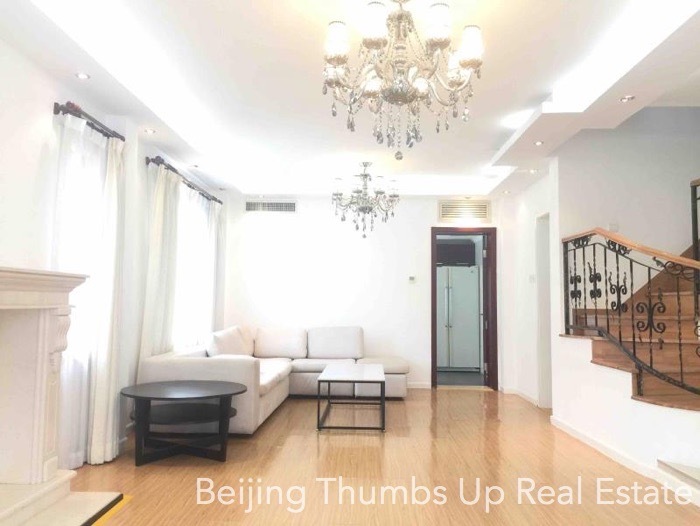 Try our best to find and rent the best home and office for our expats is our ultimate goal.